Porcelain cleaning and sealing experts at Drytec know from experience that higher the temperature used in the cleaning of porcelain tiles, the more effective are the results. They are also familiar with the fact that the longer the cleaning agent is allowed to work its magic, the more spotless your porcelain tiles are likely to be. Porcelain is generally hard, but the strength of its tiles can also be the Achilles’ heel in your flooring. All the dirt from foot traffic tends to accumulate in the grout, and even in clean environments like bathrooms, mould/mildew can develop. 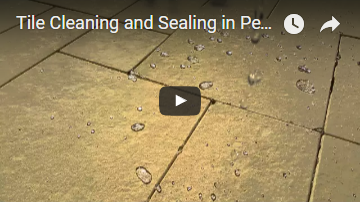 Drytec porcelain cleaning and sealing professionals knows that any porcelain tile cleaning process is incomplete without attending to this problem, and so they first examine what kind of impurities they are dealing with, and act accordingly. For instance, bleach might be great for getting rid of mould, but if there isn’t enough ventilation to let out the harmful fumes, they know better than to use it. 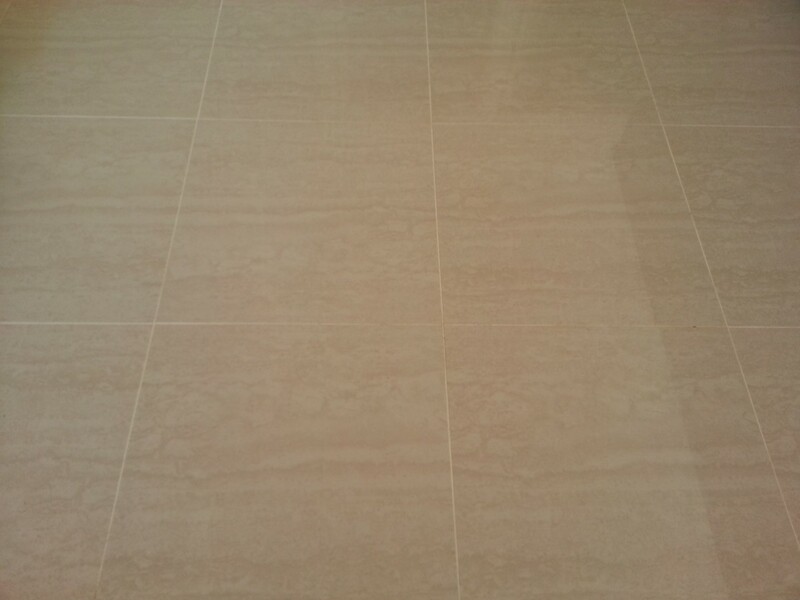 Polished porcelain tiles come with an outer layer of wax. 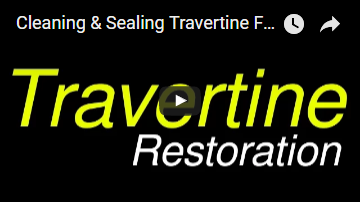 Although this is intended to prevent damage to the surface while the tiles are in transit, it can remain there for quite some time, and must be stripped away Porcelain wax removal prior to porcelain sealing process. 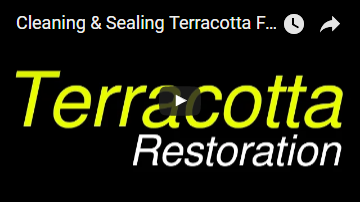 Drytec’s porcelain tile sealing experts can help you with this if you are located in Perth. 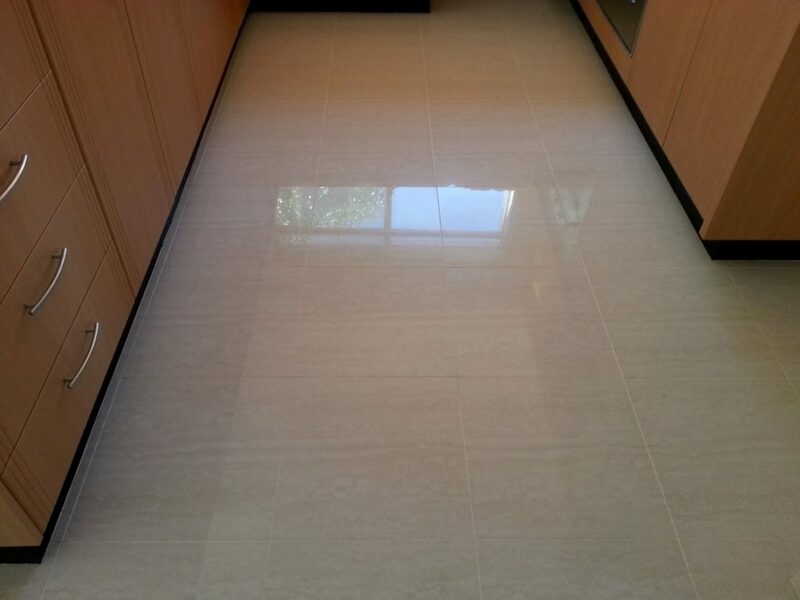 The advantage of sealing porcelain tiles is that you can prevent them from getting stained or discoloured. Because porcelain is porous, topical sealers which trap moisture cannot be used, for the moisture would damage the tiles. Penetrating sealers that enable the moisture to evaporate are what are used, and we seal your grout too. You can trust on our expertise to have the right kind of sealing agent applied to your porcelain tiles according to their type and finish.